Lehasa Moloi is the man of the moment. Joop! Homme announced their second ever South African ambassador last night. Actor, writer, model and body builder (phew!) 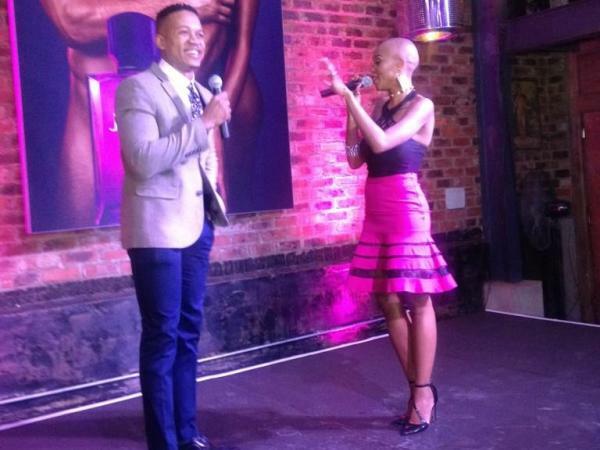 Lehasa Moloi is the new local face of the brand. He takes over from the handsome Maps Maponyane. He works out -- obviously! He can be a goofball! Sounds as if Lehasa is the right guy for the job!